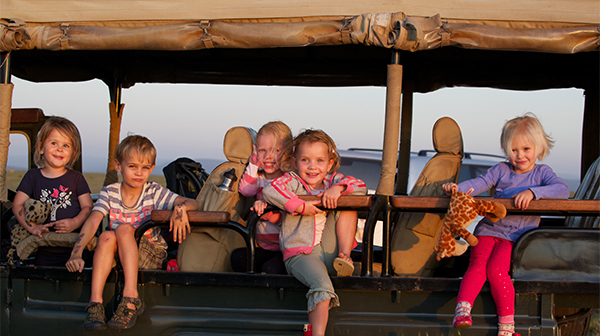 You’ve decided to venture into Africa and tick a safari off your bucket list! Congratulations – this is one of the best, most exciting decisions that you will ever make! 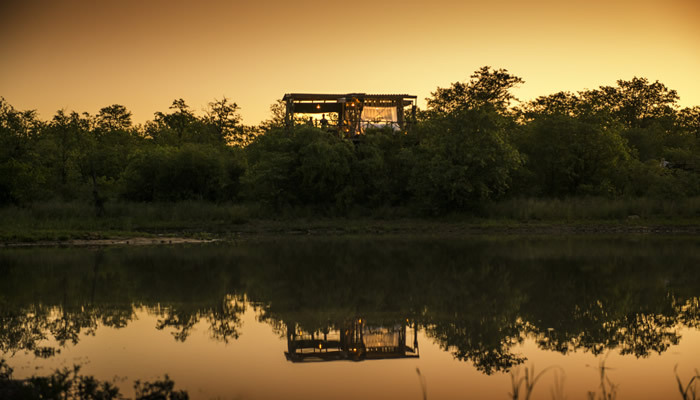 But with so many options and areas on offer, all seemingly amazing and abundant with wildlife, how do you decide exactly where to go?